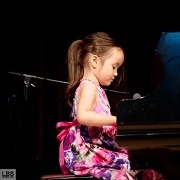 Morin Music Studio is a home-based studio with a network of registered, highly qualified music instructors. 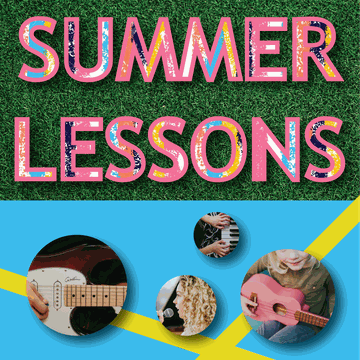 Programs include private lessons in Piano, Suzuki Piano, Flute, Guitar, Cello and Voice as well as semi-private and private lessons in Vocal Ensemble, Theory and Music History. Whether pursuing Conservatory Examinations or learning just-for-fun, students will receive the instruction they need in order to reach their goals. Stryker Sports provides basketball and volleyball skills development programs for boys and girls as they progress through the various stages of development in their respective sport from ages 6 through 15. 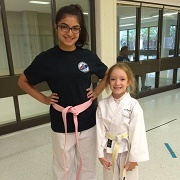 They focus on teaching age appropriate, fundamental skills through the early and intermediate stages in a player’s development while having fun and enjoying the sport. 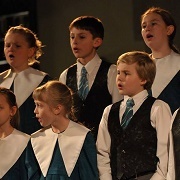 Admission into Cantaré Children's Choir is based on interest, enthusiasm and commitment rather than exceptional musical ability. 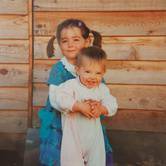 Children who love to sing and wish to gain more experience and knowledge are encouraged to book an interview to determine placement. Their program of weekly rehearsals is enhanced by regular individual vocal coaching, workshops, autumn and winter retreats, performances, and touring. 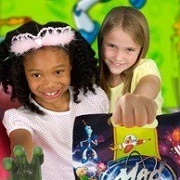 Summit Kids prides itself on offering cutting edge out-of-school programming, spring camps and summer camps. Not only do we provide a personalized service, trusted care, and secure centers but we have also developed our program by building strong relationships with various community resources. 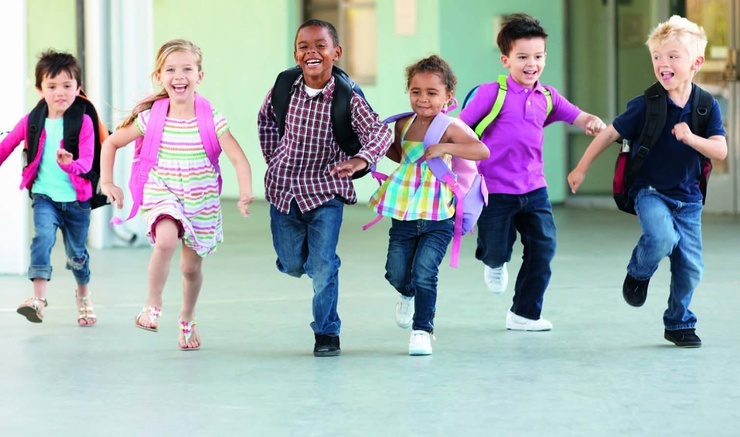 With 12 great locations, let us assist you in your search for the perfect out-of-school time program for your child. 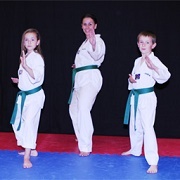 SGMA Calgary is the premier martial arts/Taekwondo school for kids, which provides fun & fitness programs to build their confidence and a way to stay healthy. Vivo™ is a leading Canadian public recreation service provider with a mission to raise the bar for healthier generations. Vivo is pioneering local solutions to Canada's national challenge of sedentary behaviour and physical inactivity with the goal of getting more Canadians healthier, more active, more often. 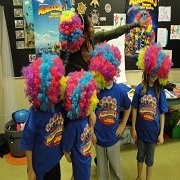 Since 1996, Mad Science of Southern Alberta has been on a mission to spark the imagination & curiosity of children from preschool to grade 6. 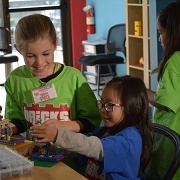 From entertaining educational programs to educational entertainment, Mad Science sparks imaginative learning with their unique hands-on experiences. 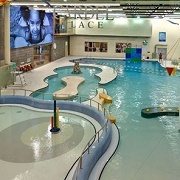 Trico Centre for Family Wellness is a community-owned, non-profit recreation centre that offers a full range of fall programs for active kids of all ages: parent & tot, preschool, child, teen, and family programs. Swimming, skating, sports, dance, art, gymnastics, yoga. 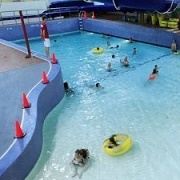 They offer drop-in programs and scheduled classes, as well as on-site childcare. 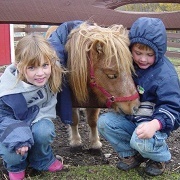 At Butterfield Acres, general drop-in farmyard visits continue on until the end of September. In the meantime, don't miss out on ticket sales, starting September 1st for the ever-popular Harvest Pumpkin Hunts on October weekends! Clay is one of the most effective art mediums for children to discover and develop creative and learning skills. 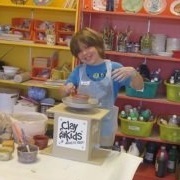 Clay for Kids offers a full scope of pottery services including the basic ceramic painting of bisqueware, clay hand building, work on a Kids-Safe pottery wheel and clay tile murals. In January 2012, The Genesis Centre opened it’s doors to the public and saw over one million visits in it’s first year alone. 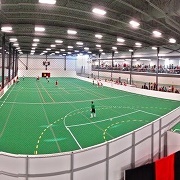 In addition to the full complement of fitness, health and recreation services, the complex provides facilities for large cultural events and activities as well as urgently needed indoor and outdoor soccer fields. 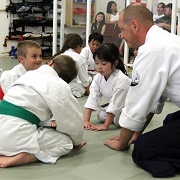 Drop-in programs are available for several team and individual sports. Themes such as Transportation, Space, Inventions, Robotics and more provide variety and ensure a high level of interest and enthusiasm amongst our students.